We are a community based, 501(c)(3) nonprofit preschool whose mission is to strengthen families by providing high quality, affordable full-day early learning programs for infants and toddlers. 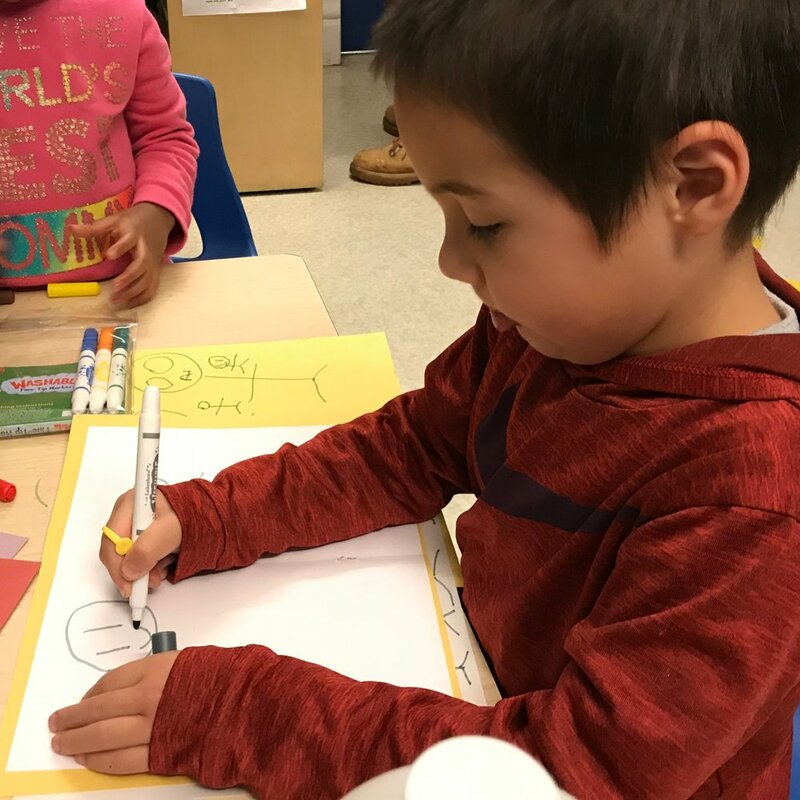 Our highest priority is to help children from all socioeconomic backgrounds gain the skills they need to succeed in school, while fostering the shared community values of cooperation and respect for one another. We offer full time care and education in a secure creative environment for children from 2 to 5 years old. We offer infant and toddler care in licensed and monitored family homes in Evanston. Sign up with your email address to receive early learning resources, activity updates, and reasons to celebrate!.